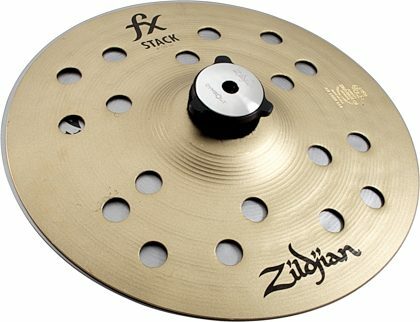 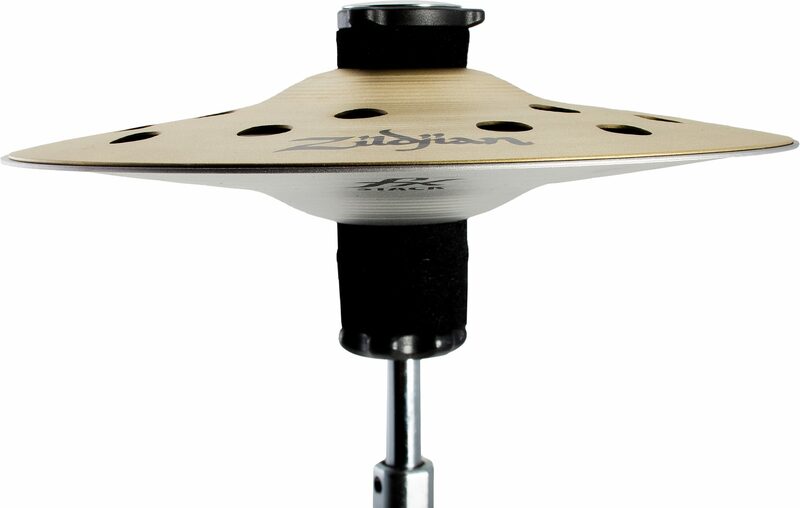 Zildjian FX Stack Hi-Hat Cymbal Pair (with Mount), 8"
The new Zildjian FX Stacks, the latest in innovative design, provides versatility to match the range of sound you're looking for. 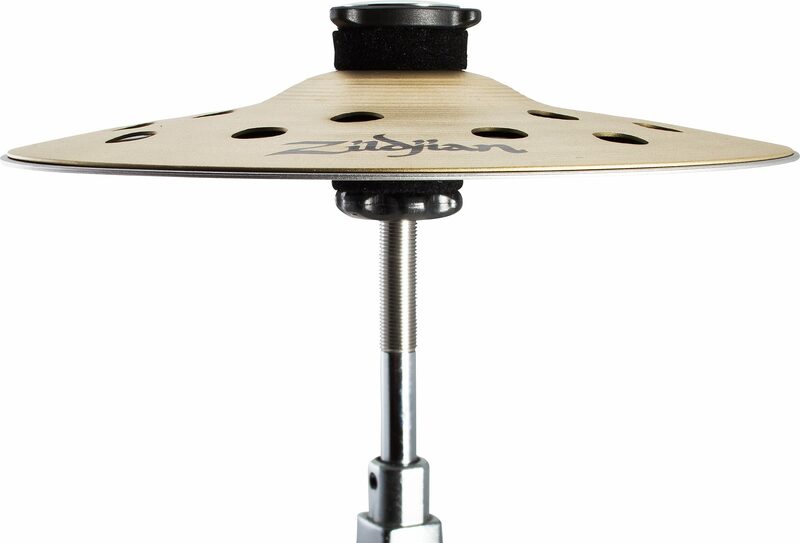 Set them up as traditional hi-hats, or stack them. FX Stacks come in 8", 12", 10", 14", and 16" and include an exclusive Zildjian Cymbolt mount for easy transitions.